how far will he go to keep them from the woman he loves? To his fans, Ashe Hunter is the perfect man, the classically trained British actor taking Hollywood and Broadway by storm. To his American girlfriend, Riley Eames, he is a man in love who’ll do anything to keep her safe from the prying eyes of paparazzi suddenly digging into her life. But to someone from his past, Ashe is her ticket to Hollywood fame, and she’ll do anything to get it even if it means tearing down the perfect image he built for himself long after he left her. 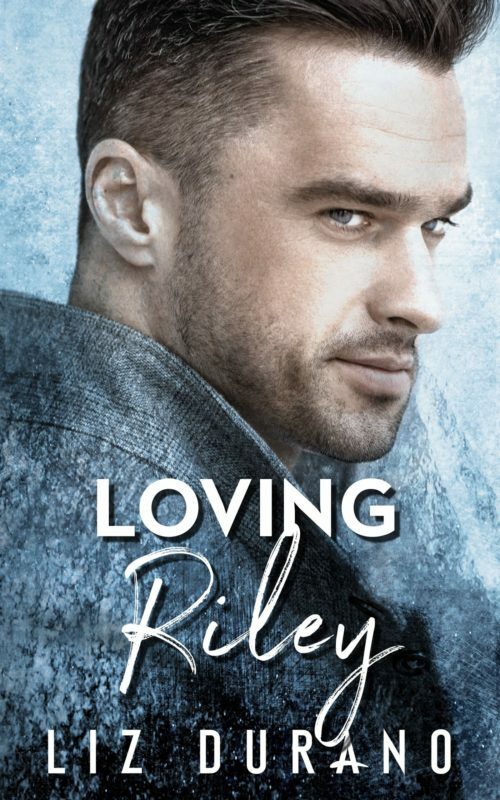 Loving Riley is the second novel in a series readers have called “beautiful,” heartbreaking,” and “full of shocking twists and turns.” While this can be read as a standalone, the events in this book follow right after Loving Ashe.